Google is currently testing a new redesigned web version of its email service, Gmail, with early testers stumbling on an interesting new feature that would enable users to send expiring email message. While the idea of self-destructing messaging isn't a novelty, the fact that this is coming to a major email provider is worth the attention, albeit it's pretty unclear at the moment how it will be compatible to other email providers and clients. The expiration date can be configured so that the email message will disappear after a week, or 1 month, or years, et al. And Gmail users can also ask the recipient to confirm their identity with a passcode sent via text message before they can access the message. 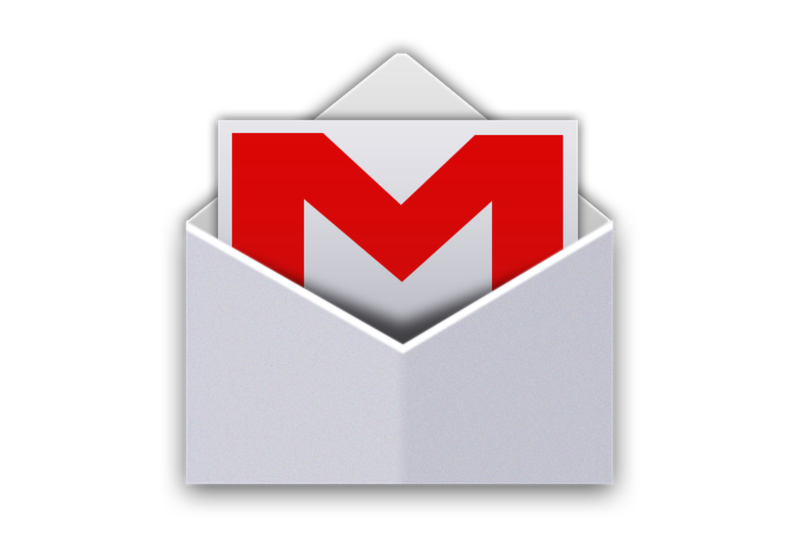 However, it’s quite unclear if Gmail self-destructing message feature is going to be compatible with old and non-Gmail users, and if the integration will work better in the future as more people move to the new Gmail. The new Gmail will also introduce smart reply, and a more easy way to access G-Suite apps from within Gmail, and it's expected to debut in the coming week.